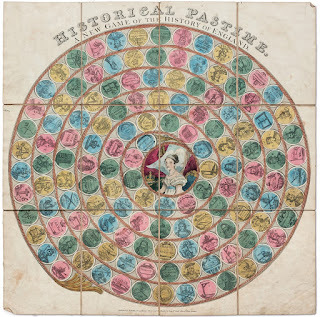 The curatorial staff over at Hyperallergic feature an absolutely amazing collection of board games acquired by ardent collectors Ellen and Arthur Liman that reach back to the conception of the evening’s entertainment in the early nineteenth century. A spinoff from advances in printing technologies, as ephemera, the topics emphasised and values signalled (here are a few other examples of select messaging) offer a rather unique glimpse at the popular imagination of people the UK of Georgian and Victorian eras. 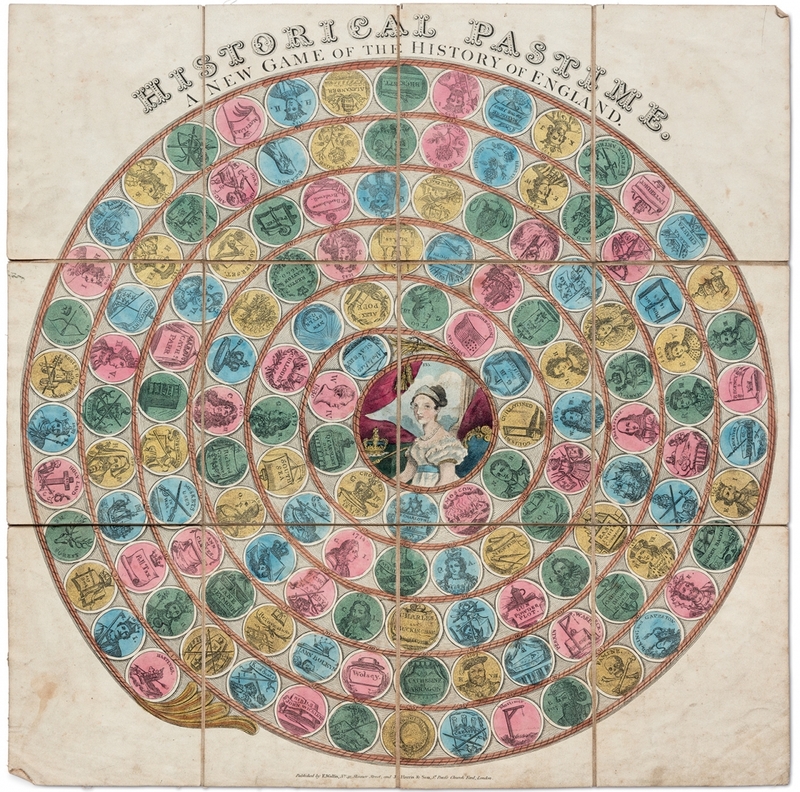 Be sure to visit the link up top to peruse a whole gallery of wholesome pastimes and to learn more about the collection’s recent compilation in book form.